Legends from the world of motor racing and championship cars gathered at UCL on October 29th to celebrate the life and work of Colin Chapman, founder of Lotus Cars and alumnus of UCL, and to announce the creation of the Colin Chapman Lotus Engineering Scholarship. In partnership with Group Lotus, the event signalled a new level of collaboration between Lotus and UCL, and was timed to coincide with the 25th anniversary of the death of Chapman. A UCL alumnus, Colin Chapman was a visionary designer and engineer, and a driving force behind Formula One racing. Throughout his career at Lotus, he fostered a close relationship with UCL, continued today by his son Clive, who was also a UCL Engineering alumnus. The event demonstrated how partnerships between UCL and industry can be mutually beneficial. 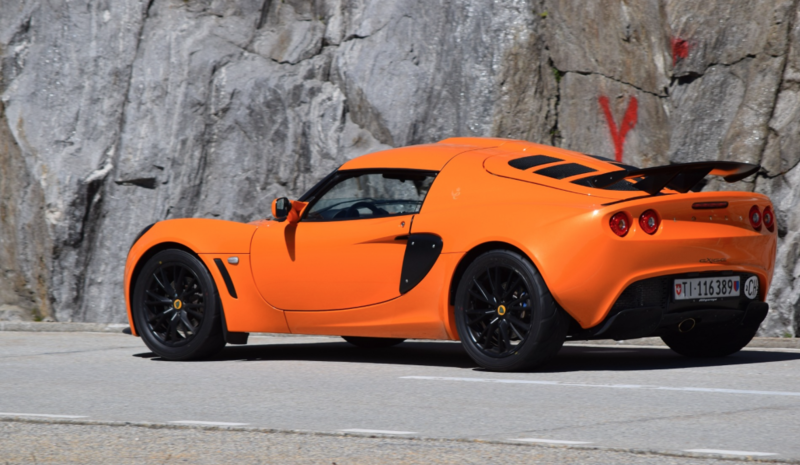 The focal point of the event was a collection of over 30 Lotus vehicles spanning the road and track history of the marque from pioneering days up to the present. The line-up embraced world-famous racing models and cutting-edge development cars showcasing new fuel and motor technologies, as well as priceless development sketches and early technical drawings. An exhibition of innovative engineering under development at UCL showcased the Solar Fox project, which has just successfully competed in a gruelling 3000km race across Australia, as well as a number of technologies currently available for commercialisation, such as next-generation hydrogen storage for fuel cells, an intuitive traffic-signal phasing software product, a novel flexible material with unique properties, intelligent materials, an urban planning and traffic management consultancy, video-enhanced rear-view technology, an intelligent coating for glass, and more. The day concluded with a cocktail reception and commemorative dinner, attended by many famous faces from the world of motor racing, including Damon Hill, Sir Stirling Moss, John Surtees, Patrick Head, Sir John Whitmore, Eric Broadley and many more from such legendary companies as Cosworth, Bentley, Jaguar. The evening commemorated a great British engineering innovator, a legend in British Motorsport, the successful company that he founded, and the new scholarship that will help to guarantee the next generation of great automotive entrepreneurs. Listen to UCL academics interviewed about Lotus and UCL innovation here.